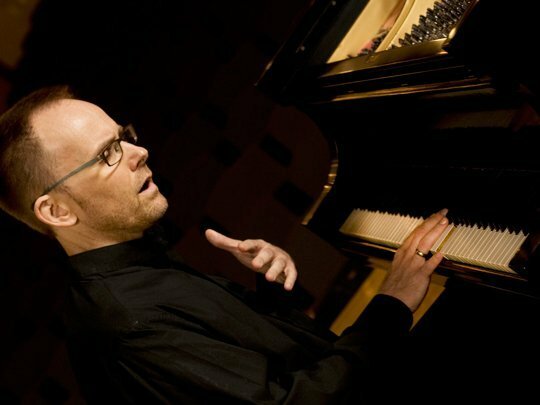 Gather around Craig Hella Johnson’s piano at his Austin studio for an evening singing standards and favorites from the Broadway Songbook. Whether you have a great voice or simply want to hum along, if you love show tunes as much as we do this private sing-along is not to be missed. No experience required! Light refreshments. Limited to 16 guests per evening. 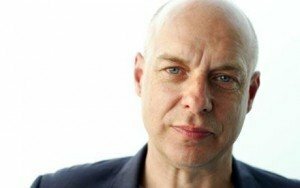 In a short NPR interview, British musician Brian Eno talks about the value of singing together. There are so many reasons to participate in the Sing-Along!